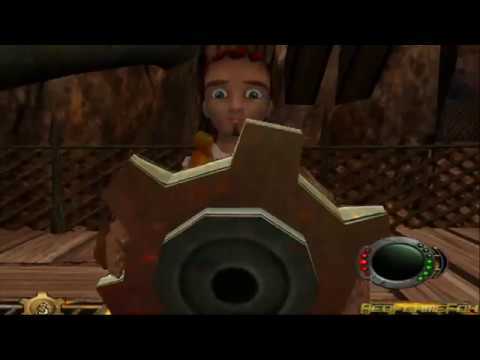 OverviewAn action-adventure for the PlayStation 2 about a young man named Haven. 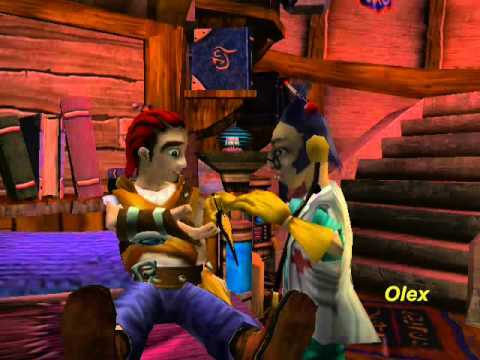 Intended to be the first part of a trilogy, the game's poor sales left the story incomplete. A 2002 Action Adventure Game, Haven: Call of the King combines action, platforming, puzzle, shoot em up, racing, and space combat elements in a jam packed and satisfying early PS2 exclusive. This is a PS2 gem, and has amazing vehicle play. Highly recommended! Now you can add videos, screenshots, or other images (cover scans, disc scans, etc.) for Haven - Call of the King (USA) to Emuparadise. Do it now! If you haven't noticed yet, we have a retro game of the day feature (top-right of the screen) wherein we feature a new retro title every single day! Now, you can vote for your favorite games and allow them to have their moment of glory. 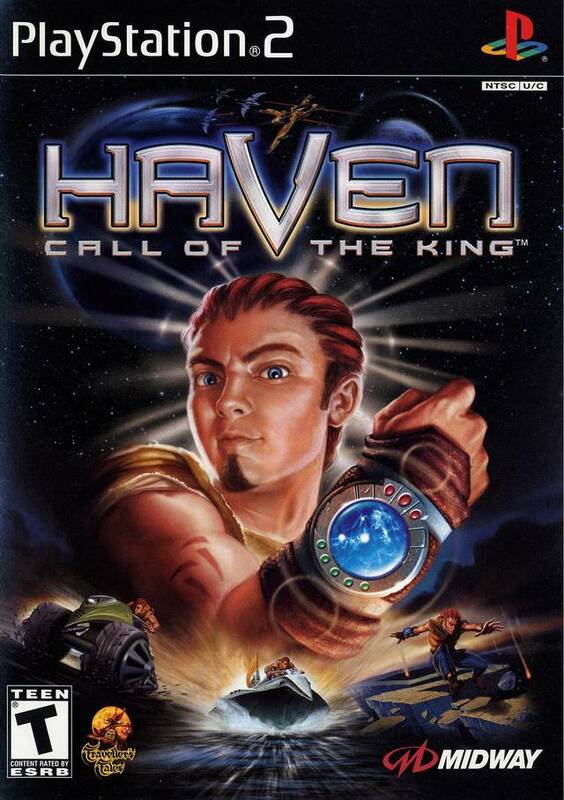 Click on the button below to nominate Haven - Call of the King (USA) for Retro Game of the Day.